Happy March! The weather here has been a mix of sunshine and rain lately. 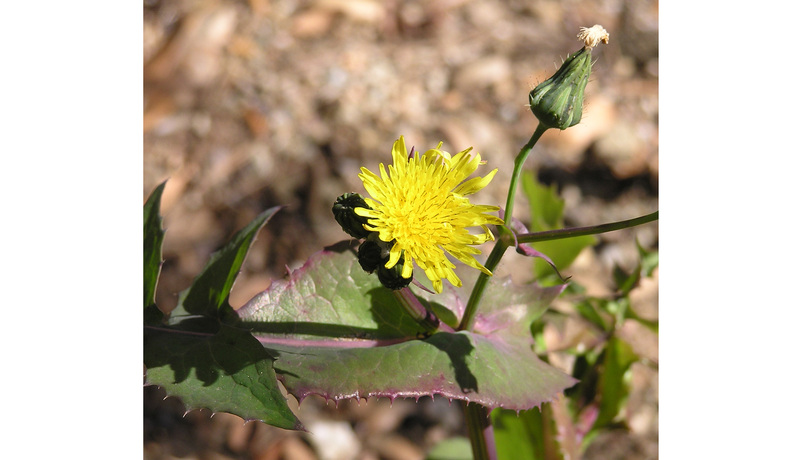 I took some close-up photos of my garden – all the plants and trees seem to be awakening from their winter slumber. 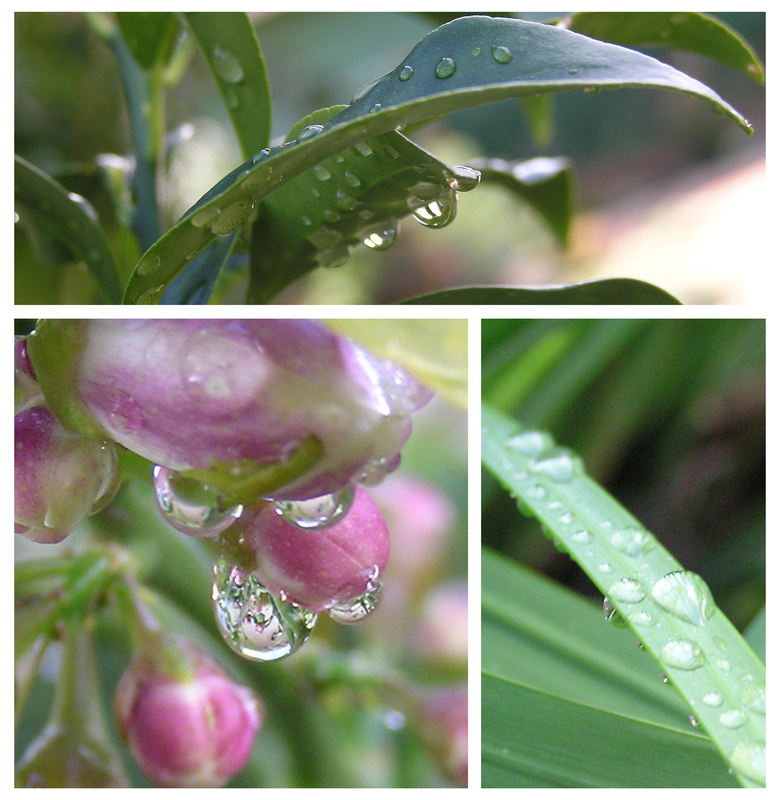 The raindrop photos are simply gorgeous! 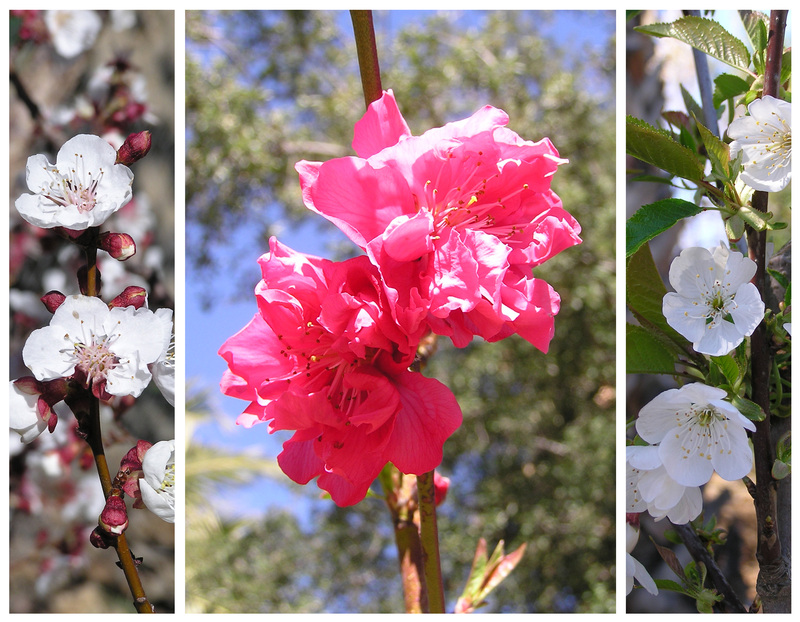 We’ve had lots of rain & wind lately–we’re not quite ready for blooms yet! The weather is great right now, but come summer, I always want to move to the beach cities.